See our updated guidance for 2012 by clicking here. The post below refers to previous years. We know that there are strict and well defined rules about what you can and cannot wear in The Royal Enclosure at Royal Ascot. 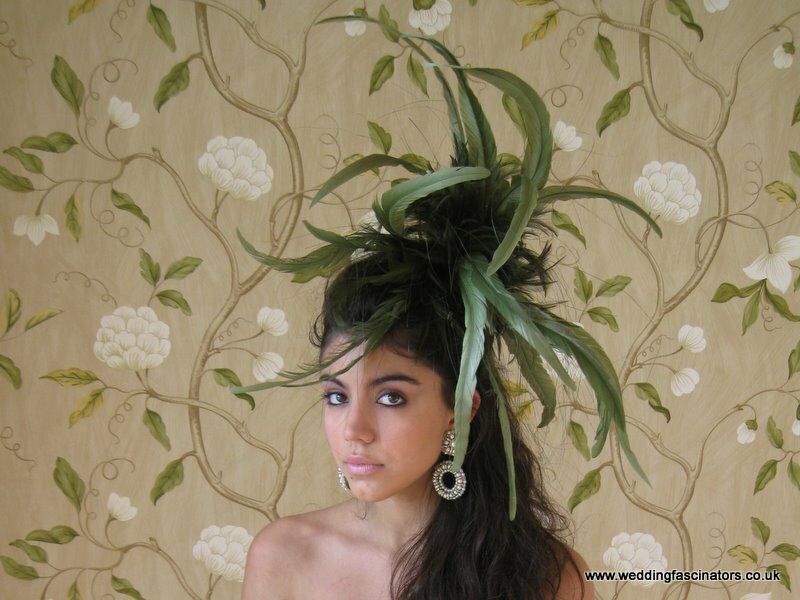 I like to be a little bit more glamorous and romantic when talking about my hats and fascinators, but at least that clears up that issue! What are you going to wear in June?